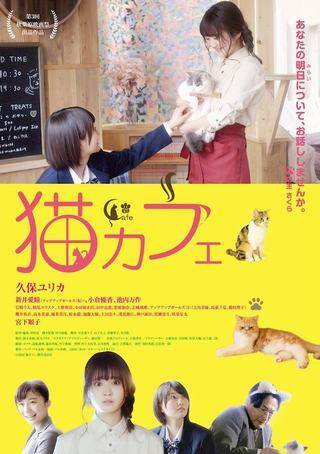 In Akihabara, Sakura Sakuragi runs cat cafe "Mocha." She listens to her customers’ troubles there. The various customers that enter her cafe also take comfort in the cats that reside there.